Automakers always trying to do something different than other for steal the limelight. Do you remember sixty’s time when all countries compete with each other for race to the moon . Finally USA won the race when Neil Armstrong set the foot on the surface on the Moon .It was watched by whole world and everybody still remember about “Apollo 17”. moon for future human habitat and many other things. 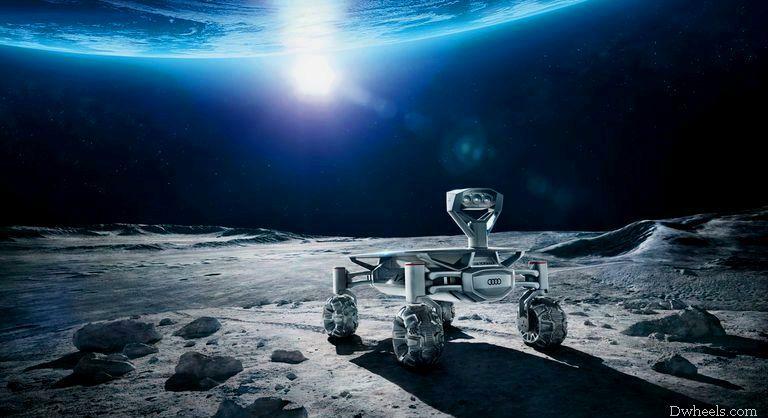 But in this mission very first time Audi’s vehicle also go to the moon with space shuttle “lunar Quattro vehicles”. Everyone is familiar with Quattro technology. Audi vehicle is built with solar-supplied e-tron engine, also will move sure-footedly and defy the extreme conditions of their environment. According to Audi engineer Harald Eibisch “A single wheel for the Audi lunar quattro costs roughly 3,000 Euros and 32 hours and 20 minutes is the time it taken for the 3D printer to produce one of the Audi lunar quattro’s four wheels.The wheel has a wall thickness of only a millimeter but displays outstanding strength. 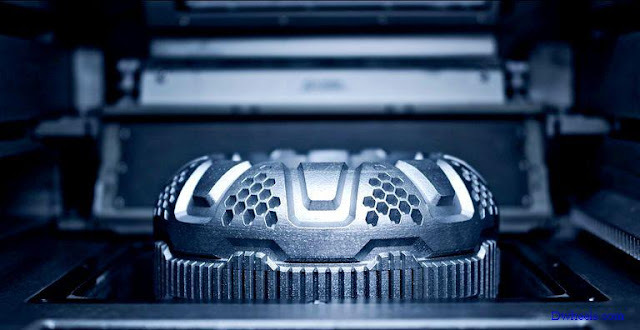 The material AlSi10MgSr has also been thoroughly tested in the Audi laboratories.At present, aluminum 3D printing is only economical for parts up to the size of a first, but most of the structural parts in our vehicles are bigger than that.” However, the goal for Audi is clear: “Not in five, but maybe in ten to twenty years, we will be making large-scale structural parts using the 3D printer. Together with Audi, the Part Time Scientists want to get the Audi lunar quattro to the moon. As per Google Lunar XPRIZE contest, the task is to safely land a robot on the moon’s surface, cover 500 meters and transmit HD images to Earth. It is challenging movement for Audi. If everything will be going good, it will be set the benchmark for any automaker for testing their vehicle in the space. Quattro is the well known best technology ever built by Audi. In 2019 we will see how the four rings rule over the one bright glowing ring.